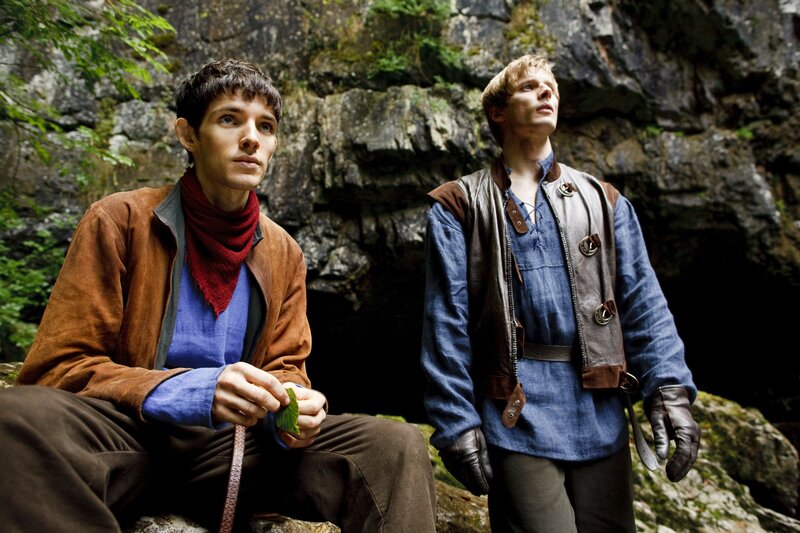 ''Merlin''_2 season. . HD Wallpaper and background images in the Bradley James club tagged: bradley james colin morgan merlin.